It is with great sadness that we announce the passing of Cheryl Abraham-Helman, Founder and President of Symposia Medicus. 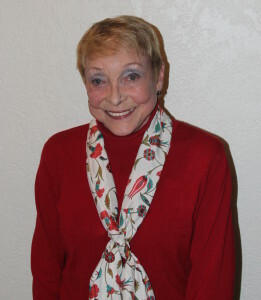 Cheryl passed away on Saturday, April 18, 2015 in Medford, Oregon surrounded by her family. Symposia Medicus has lost a remarkable leader. Those of us who have been fortunate enough to know and workwith Cheryl have lost a dear friend and inspiring mentor. The Symposia Medicus family grieves her loss; but carries on with even more resolve to further Cheryl’s vision to be the highest quality provider in continuing healthcare education. No words can adequately express our sadness at Cheryl’s passing or our gratitude for the opportunity to work with her. We will honor her memory by dedicating ourselves to continuing the work she loved so much. We are deeply grateful for all the continued support and kindness you have all shown us throughout the years.